We know that shipping overseas can be complicated and very expensive when you use the wrong carrier or having no knowledge of international Customs rules and regulations. Understanding these rules and regulations is key to having your shipment delivered safely and without incurring additional fines or getting the shipment confiscated. 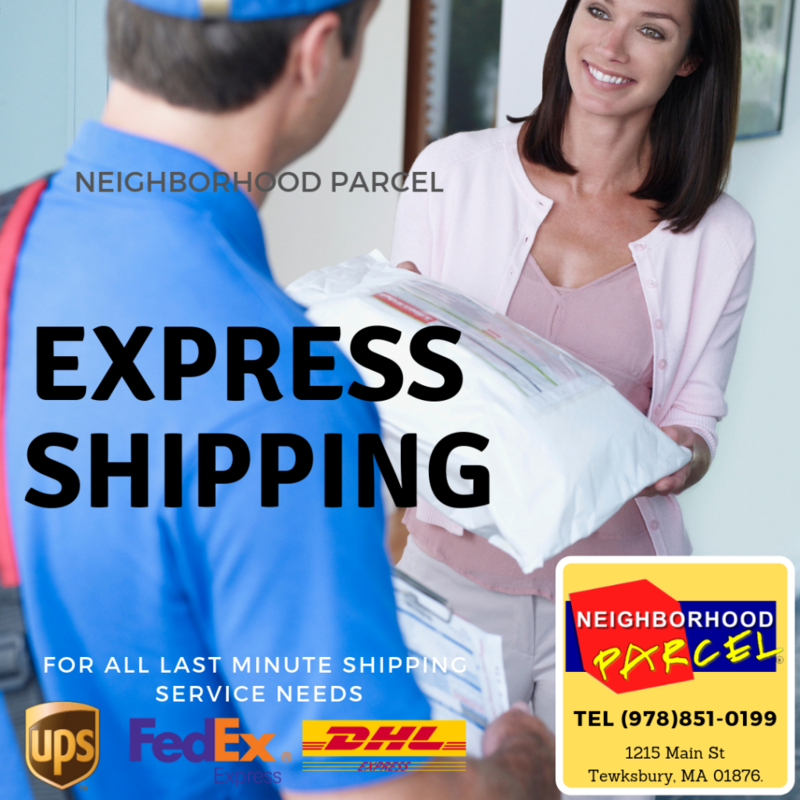 Neighborhood Parcel is your DHL trusted Authorized Shipping Center for metro Boston MA. Unlike UPS Stores, FedEx Office and other Franchise shipping Centers, Neighborhood Parcel is independently owned and operated since 2007. 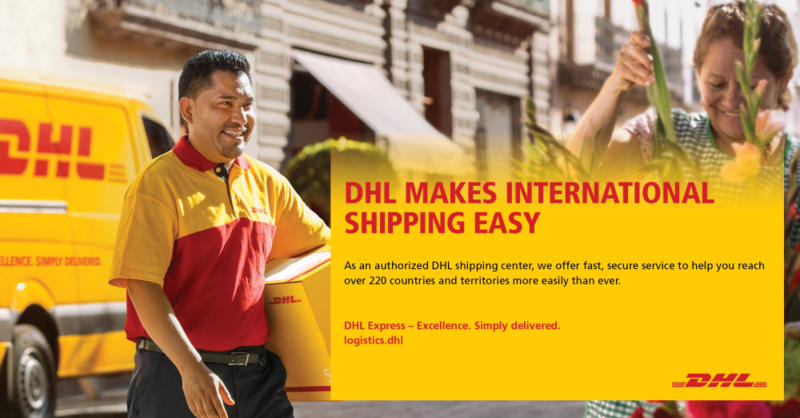 We offer the lowest international shipping rates in metro Boston MA because we have low overhead and our international shipping volume gives us the upper hand in negotiating the highest DHL discounted rates for you. In addition to no franchise and royalty fees, you will find our rates to be 10 to 40% lower than the competition. Our expert staff will help you with all your packaging service needs and suggest the best method to ship your goods. Convenient location with free parking in the heart of Tewksbury. Good service, great rates. What else can you ask for? I highly recommend them for all international shipping. The staff is very friendly and knowledgeable, they help me save money all the time.